Here’s a quick video I have put together discussing headaches and TMJ. 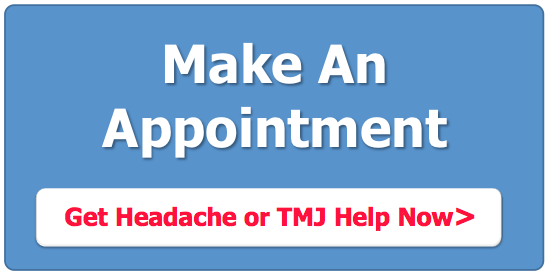 I talk a little bit about headache relief and TMJ relief. I also talk about some of the treatment options available to the patients at OSI who suffer from these issues. My goal is to help you better understand the issues and what solutions at OSI Physical Therapy exist to help you treat them.